The Television Academy has created a new standalone Choreography Peer Group, the academy announced on Wednesday. 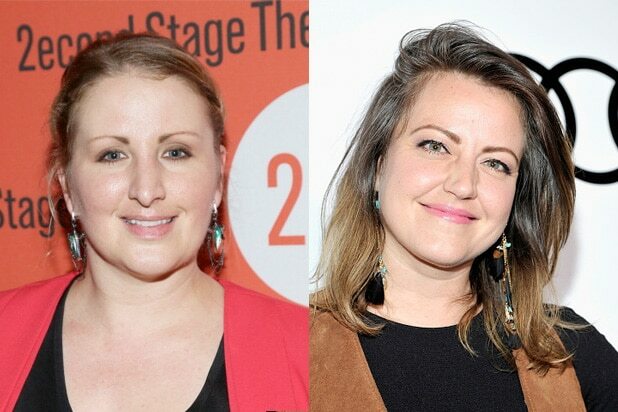 The Emmy Award-winning choreographer of “Crazy Ex-Girlfriend” Kathryn Burns and four-time Emmy-nominee and “La La Land” choreographer Mandy Moore will serve as Governors of the newly created group. Those eligible to join the new group are choreographers, co-choreographers, creative directors, associate choreographers, assistant choreographers and dancers. The group was previously recognized as a subgroup of the Directors Peer Group, and the TV Academy notes that director Gail Mancuso, producer Nigel Lythgoe, Moore, “Dancing With the Stars'”Derek Hough, choreographer duo Tabitha and Napoleon D’umo (known as Nappytabs) and choreographers Michael Rooney and Christian Perry were instrumental in establishing the group’s stand-alone status. The group will hold the exclusive membership event “Whose Dance Is It Anyway?” on Feb. 16. The event will feature a series of original pieces, memorable works and artist-to-artist conversations.